Specialising in children's and family portrait photography. 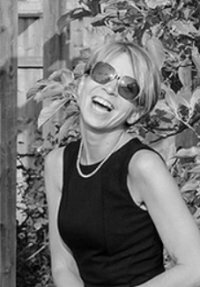 I'm Rachel, mum of two and professional photographer living in Church Crookham, with a passion for capturing one moment or telling a story through images. Specialising in family and children's portraiture, I aim to create a series of pictures which encompass the unique personality and spirit of each one of my subjects. 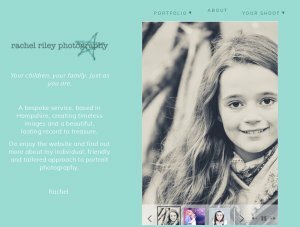 As a former primary school teacher with 20 years' experience, I love working with children and families, putting them at their ease to get the very best out of every shoot. I have written for a variety of educational and photographic magazines on teaching photography and using cameras to enhance learning, so I enjoy exploring what images have to offer and sharing that with others. From our initial consultation, through the session itself to a private viewing of the images and the creation of beautiful products to treasure, it is my pleasure to work together with families and make happy memories.